Sage One news, tips and advice for start-ups and small businesses. How Sage One can help driving instructors manage their business accounts. 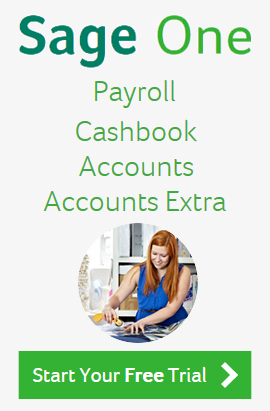 Accounts management for Tutors with Sage One. All Sage One services are running as normal. Please visit and bookmark http://www.sageone.ie/service-status/ to get all the latest updates. Sage One is a series of online accounting software and services for small business owners and their accountants, allowing them to manage their business finances.